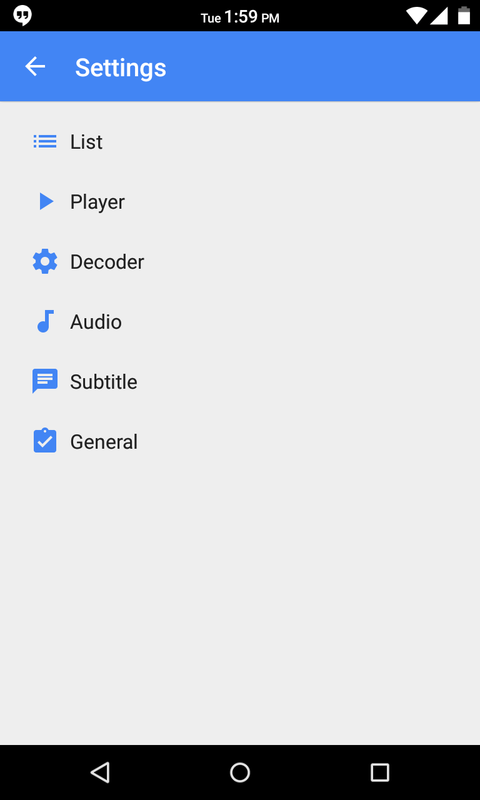 With the latest update has been MX Player Material Design. The excellent and popular video this looks beautiful. By an update, which now download the free Google Play is, MX Player looks again what modern. The Material Design of Android 5.0 Lollipop characterized by its sleek, new look and MX Player now blends together. In addition to adding the Material Design, there is also another option extended in order to adjust further the app. There are now more themes, which in the app under 'Settings> List> Theme to 'find. These themes still give MX Player subtly different, colorful look. 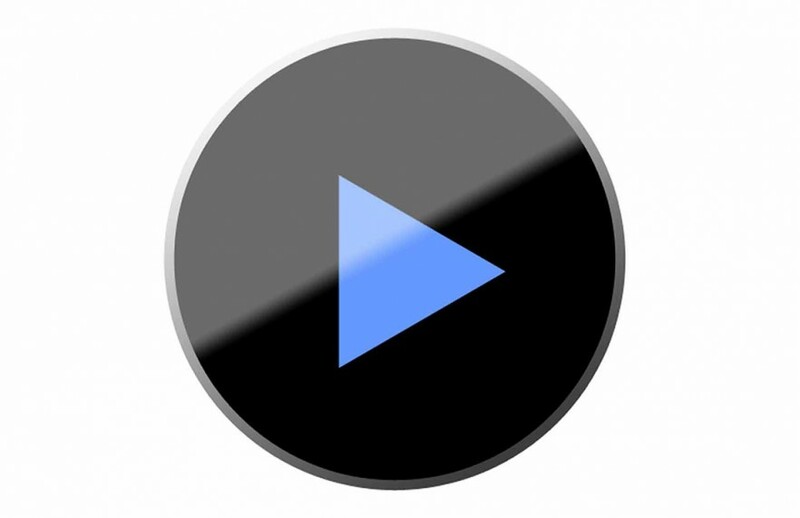 MX Player is known as an excellent video player that plays almost any file on your Android device. Also the fact that the app is free, making it among many Android users very popular.MX Player is characterized in particular by the use of hardware acceleration, which can be squeezed more from the internal hardware devices when playing this heavy video files. 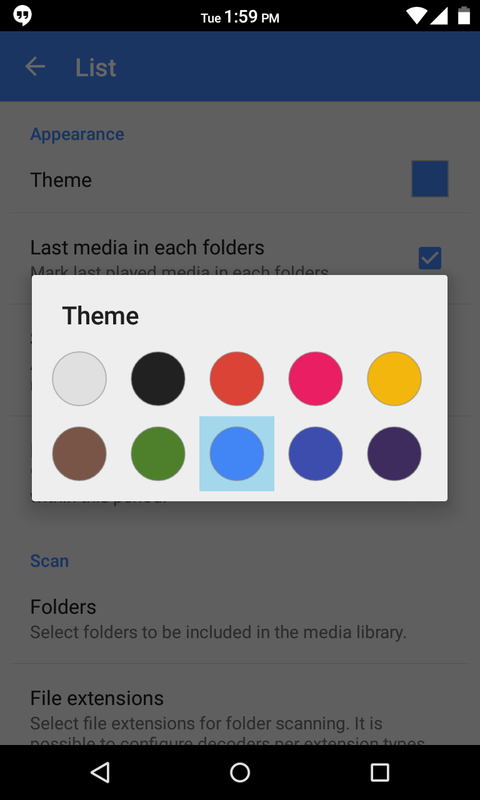 The update for MX Player with the Material Design is through the link below to download. The installation requires at least 12 MB of storage space required.